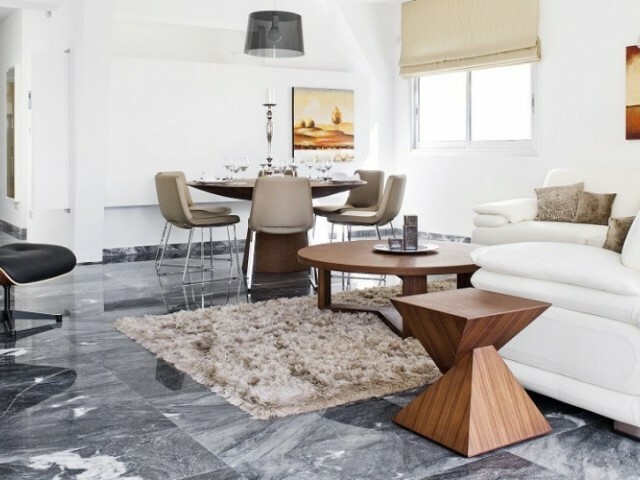 Luxury apartments and penthouses with 3 bedrooms, each apartment occupies an entire floor of the house, located in a quiet residential area of Engomi, one of the most prestigious areas in Nicosia. High quality finish and extras including a jacuzzi.. 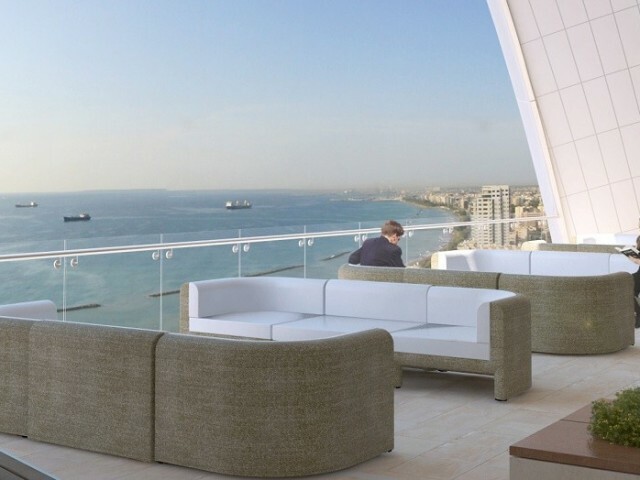 This is a new landmark building, which stands out as one of the growing visual supports "celestial line" of Limassol with panoramic views of the sea, raises to a new level of luxury design standards of business premises. 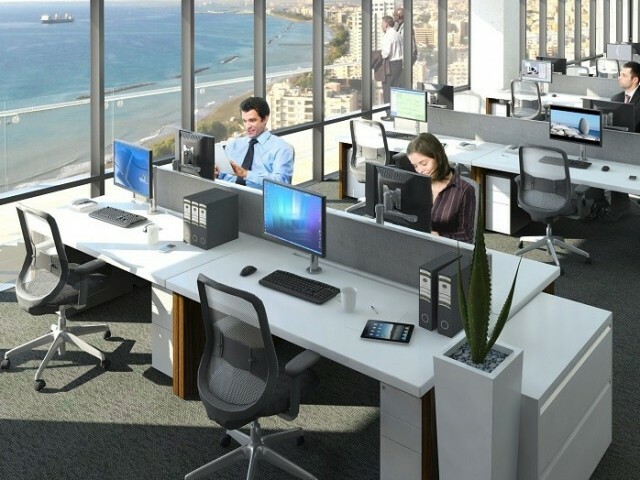 New fantastic business cen..
Villa with 6 bedrooms and a stunning panoramic view of the reservoir of Limassol. The house is located at the top of the hill from which otkryvaetsya unforgettable view. The scale of the house is impressive, covered an area of 1,000 m² and the are.. 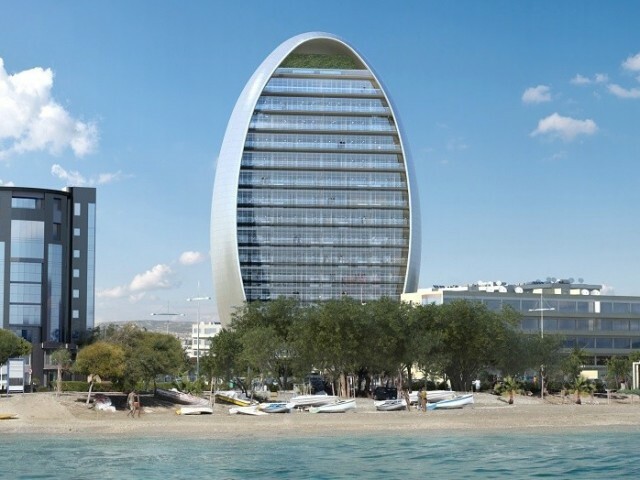 This project, which is part of an integrated golf resort Aphrodite Hills with views of the sea and the golf course, will give you a true privacy and a luxurious lifestyle. Apartment 1 and 2 bedroom apartments. Beautiful views of the sea, the mount.. 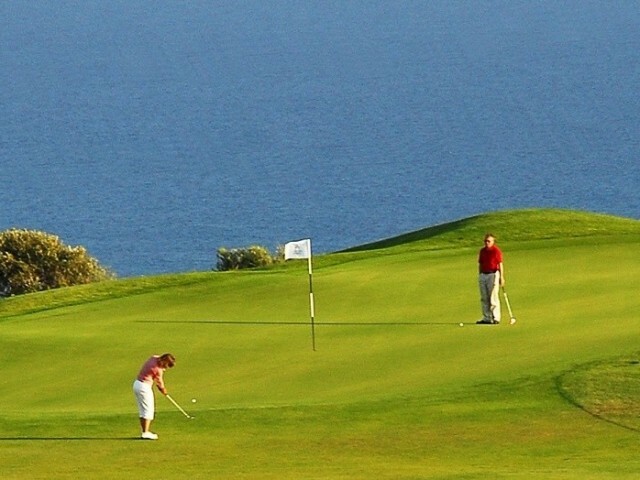 This project, which is part of an integrated golf resort Aphrodite Hills with views of the sea and the golf course, give you real privacy and luxurious lifestyle. Apartment 1 and 2 bedroom apartments. 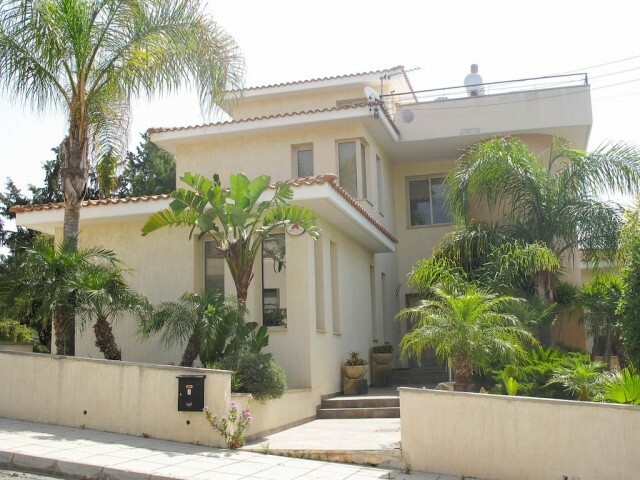 Beautiful views of the sea, the mountains, the..
Five bedroom villa in a very quiet and peaceful area. Just minutes from the Grammar School, and all the necessary infrastructure: cafes and restaurants, supermarkets, pharmacies and bakeries. The villa is surrounded by pine trees and a private gar.. Luxury villa with stunning panoramic views of the Mediterranean Sea, the villa is built in a way that offers a view of the sea from every window. 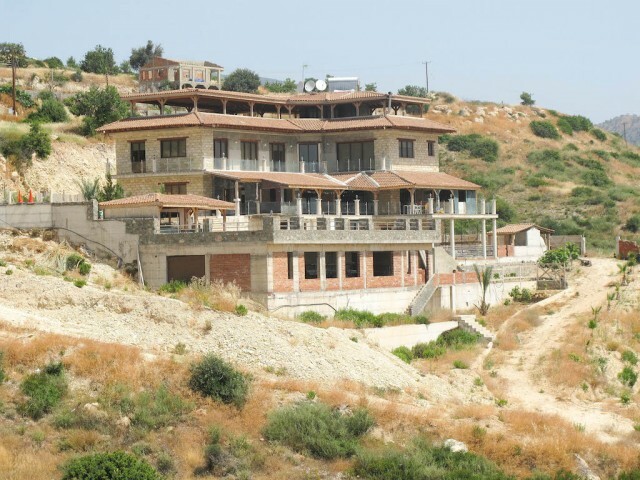 The residence is located on a hilltop with a private area at 1353 meters. This modern villa in the Me..